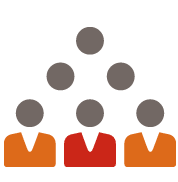 The SolutionCondo.com management team offers quality advice and effective management services to facilitate the decision-making process and harmony within your syndicate, all in a goal to let you save time and money. 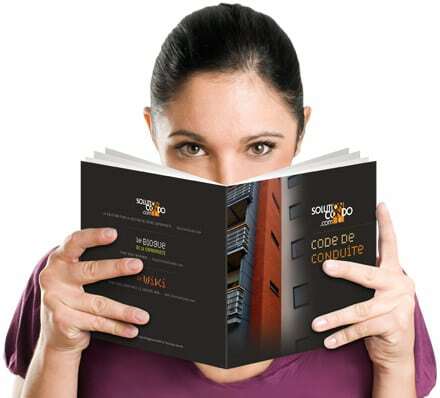 To do so, the company focuses on the internal training of our employees and the adhesion of its employee to a strict code of conduct which dictates the fundamental values on which SolutionCondo is built. These values which make our reputation are: integrity, excellence and team work.